While the damaging effects of high blood pressure on the brain are well established, recent evidence shows that even mild elevations in blood pressure damages the brain. Normal blood pressure is considered less than 120/80 while hypertension is defined as readings greater than 140/90. Mounting evidence shows that pre-hypertension with readings of 121-139 for the top number and 81-89 for the bottom number damages the structural integrity of white matter, causes shrinkage of grey matter and accelerates brain aging. 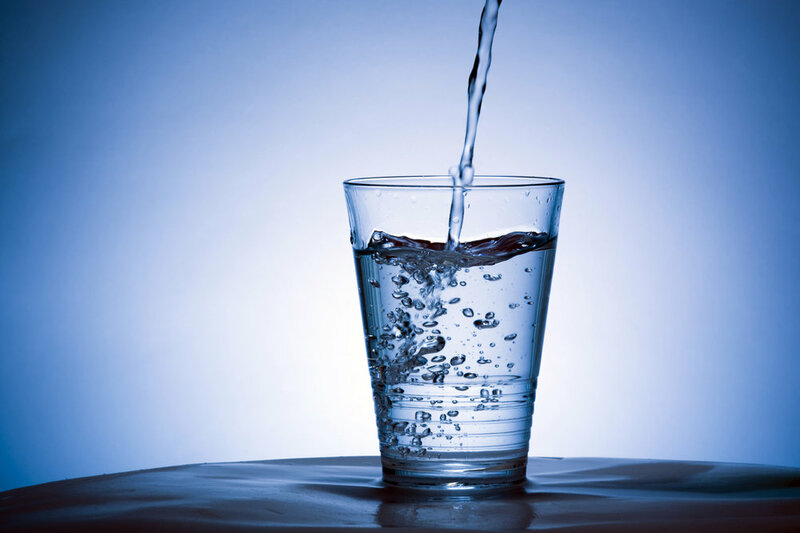 Monitoring your blood pressure regularly and treating any elevations through diet, exercise and medications if needed will keep your brain healthy and vibrant. Performing simple, brief postural exercises can significantly reduce depression. A fascinating new study from University of Maimonides, Buenos Aires showed that patients with major depression who were randomized to start postural exercises in addition to treatment with an SSRI antidepressant had significantly greater improvement compared to those who were treated with an SSRI alone, 86% vs 28.5 % respectively. The 2 sets of exercises which took only 90 secs, were repeated 4-6 times per day. The first exercise involved standing with raised arms, flexing one leg and then the other. Each leg flex was held for 15 sec. The second exercise involved holding a pencil between the teeth and smiling for 1 minute. It is believed that these exercises modulate neural activity in emotional centers of the brain. A Cornell study shows that office workers exposed to natural light promotes health & wellbeing. Workers seated by a window reported an 84 percent drop in symptoms of eyestrain, headaches and blurred vision. The study also found that these workers noted a two percent boost in productivity, and a 10 percent decrease in drowsiness. A new study shows that reading from an electronic device in the evening causes pervasive sleep disruption. Compared to reading from printed material, device reading suppressed melatonin secretion, delayed sleep onset, reduced REM (dream) sleep and impaired morning alertness. If you must use devices in the evening, try wearing blue-light blocking glasses that filter out the sleep disruptive wavelengths. Sweet dreams! 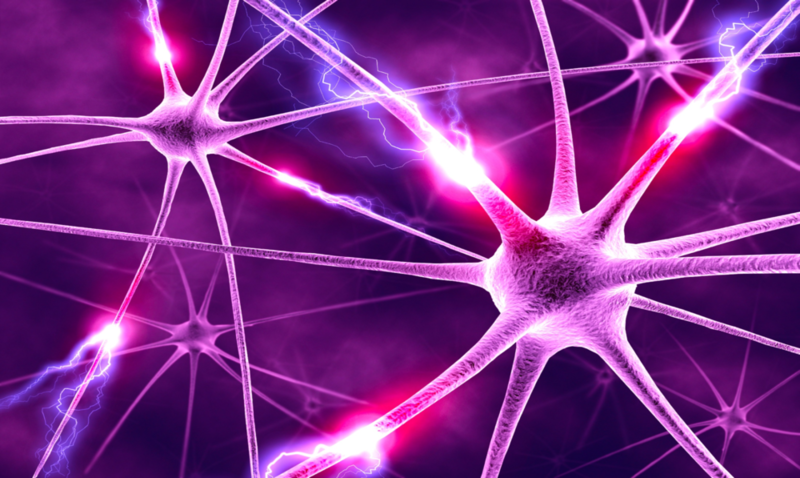 Exercise More Protective Against Alzheimer’s than Previously Realized. A new study in the journal Neurology, measured women’s cardiovascular fitness in midlife and their cognitive function over a 44 year period. Those with high cardiovascular fitness compared to those with medium fitness levels had an incredible 88% decrease in dementia incidence, 5 years longer to onset, and 11 years higher mean age of onset! These numbers are impressive and clearly indicate that if a woman is truly serious about decreasing her personal risk of Alzheimer’s, boosting up her level of fitness is crucial. Just finished giving my last presentation here at the American Academy of Neurology annual meeting in Los Angeles. 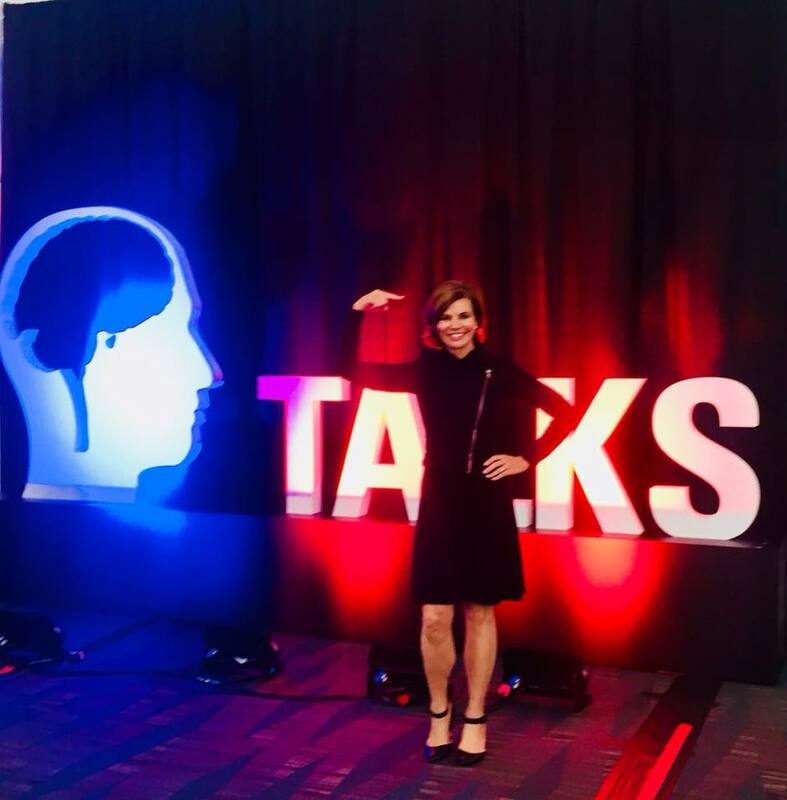 It is meaningful to share the latest research on what we can do to maintain a healthy brain and decrease our risk of developing dementia. 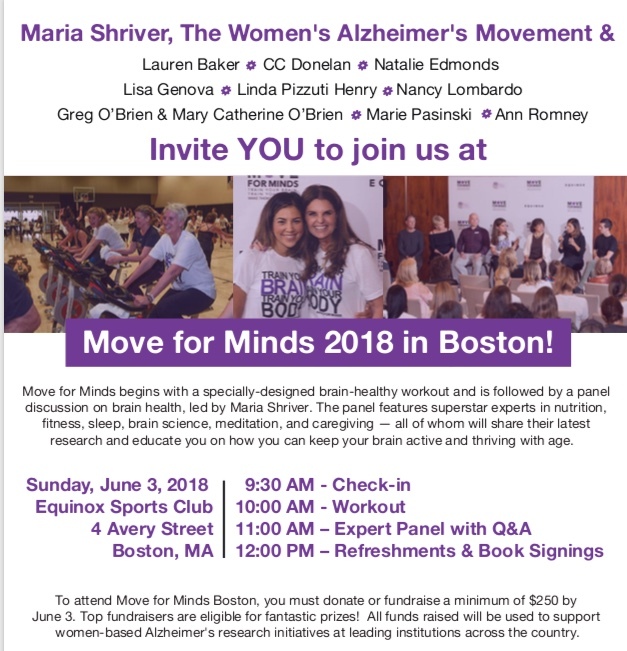 In honor of my patients with Alzheimer's and my mother who passed away from this devastating disease, I am proud to be a co-chair and fundraiser for Move for Minds Boston on June 3rd. To donate and learn more, please visit my fundraising page.